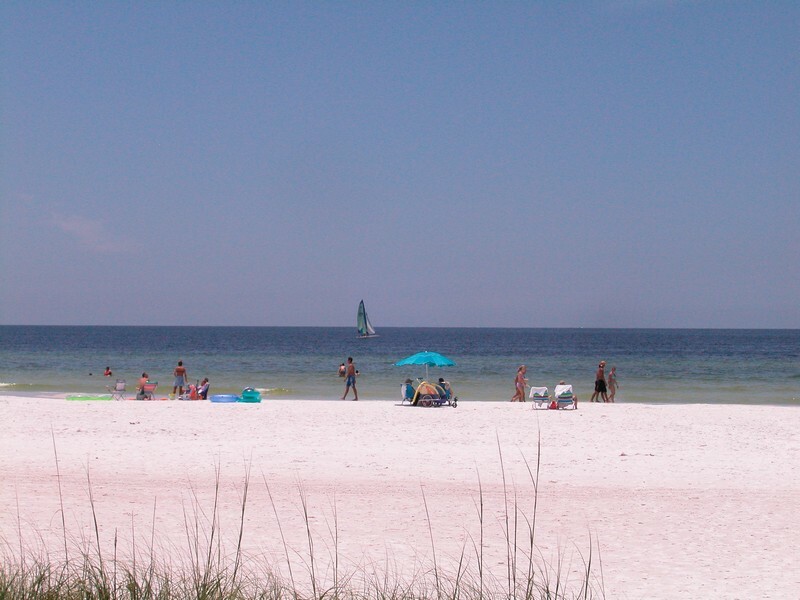 With unique architecture that draws inspiration from Zen, the community of Gulf and Bay Bayside on Siesta Key posses a powerful charm and ambience that is unique in the area. 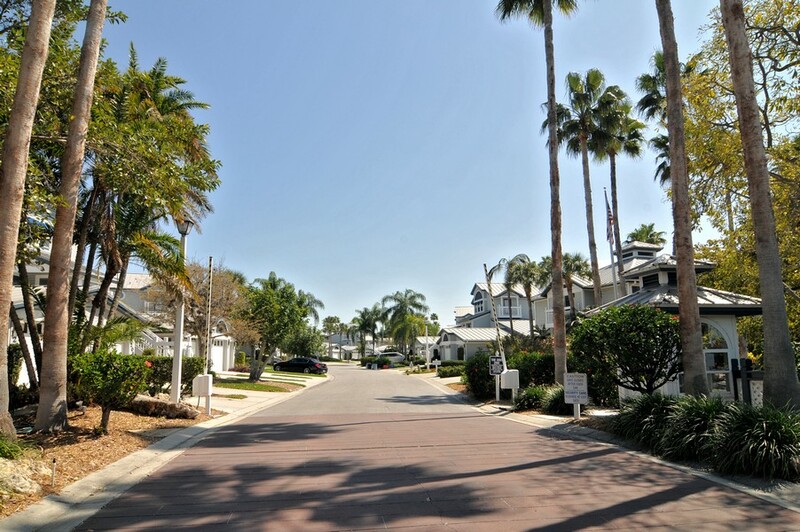 With an emphasis on serenity and taste, residents enjoy the distinct landscaping design that incorporates natural and man made features. 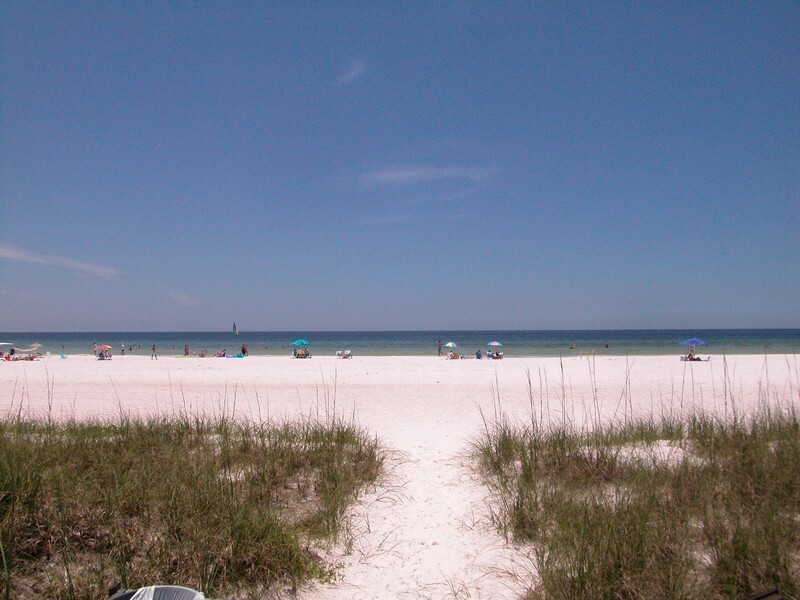 You don't have to look far from home to find a variety of bird species, tropical scenery and some of the best beaches in the region. 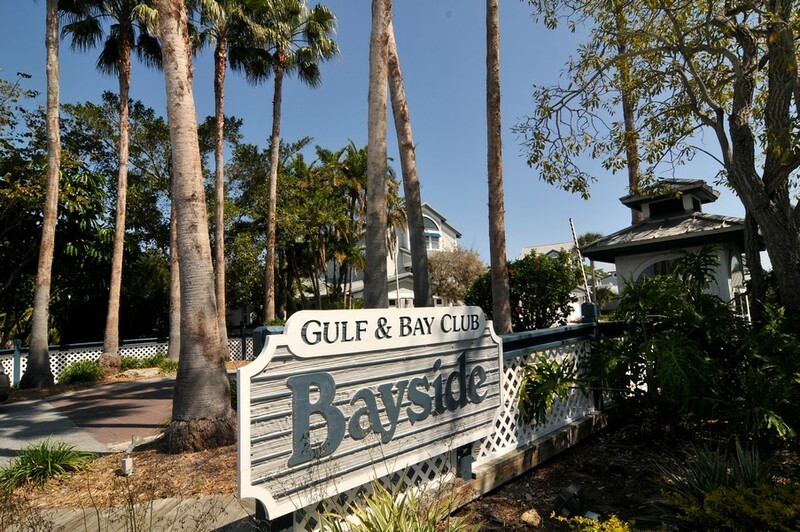 Read more about Gulf and Bay Bayside condos. 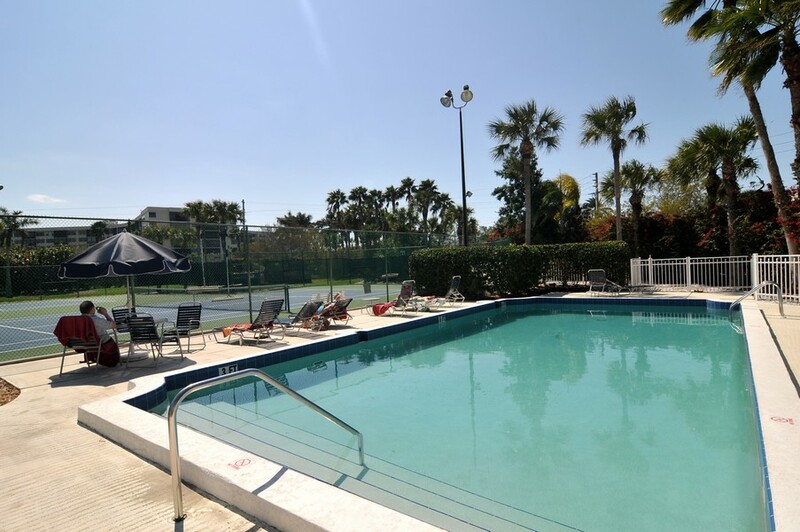 The condominiums at Gulf and Bay Bayside range in size from roughly 1,000 to 1,900 square feet, so there is a lot of flexibility in floor plans depending on your needs. 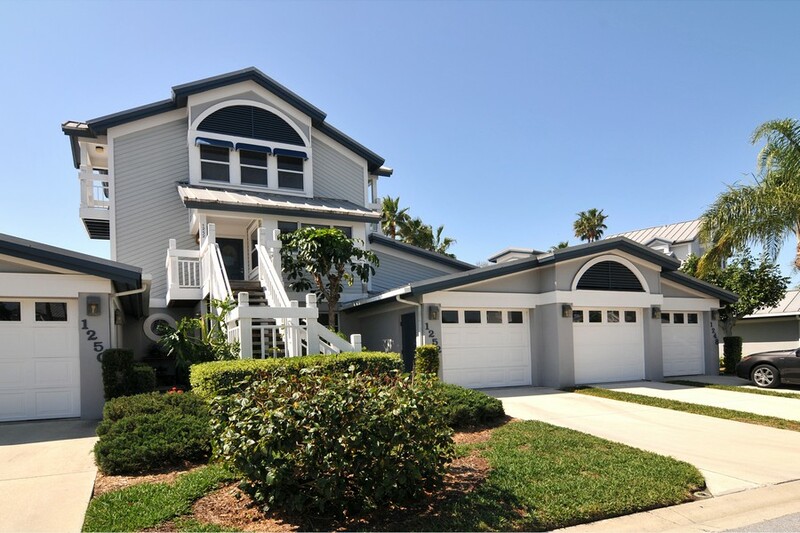 Every unit comes with garage parking, so you don't have to leave vehicles on the street. 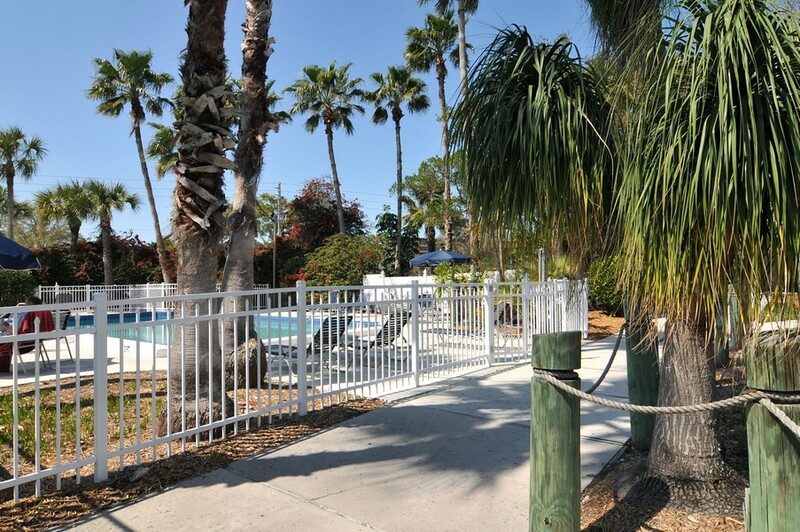 The complex enforces several rules to maintain the peaceful environment, including a ban on motorcycles, RVs and pets. 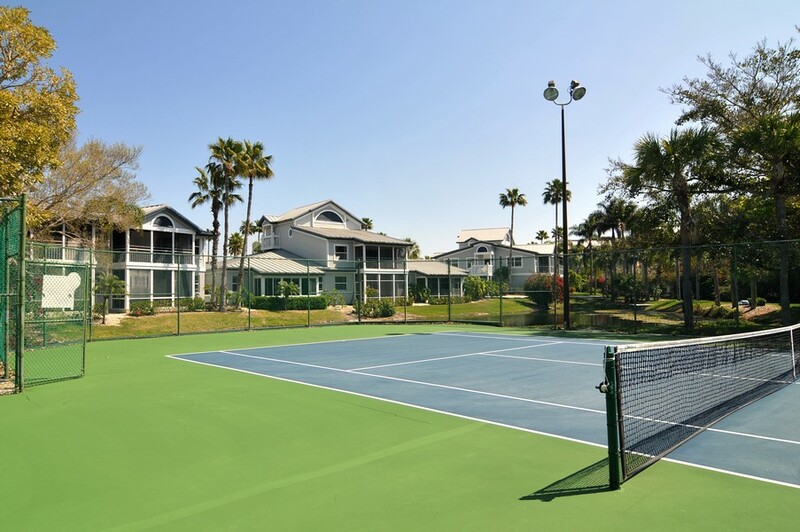 Residents enjoy an array of amenities that help them stay active and social. 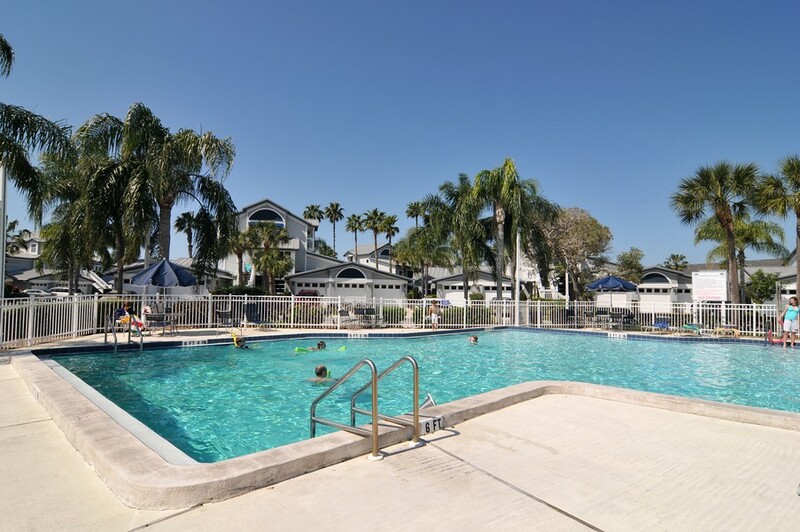 The community has two pools, as well as a sauna and outdoor areas for barbecuing. 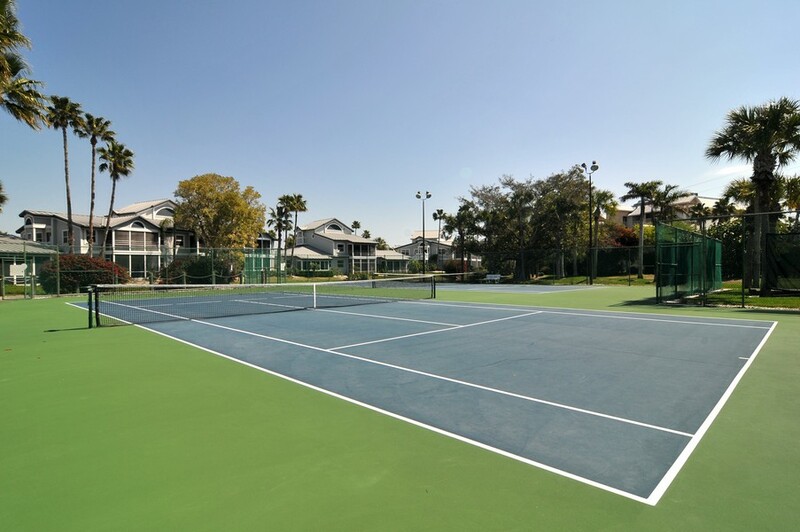 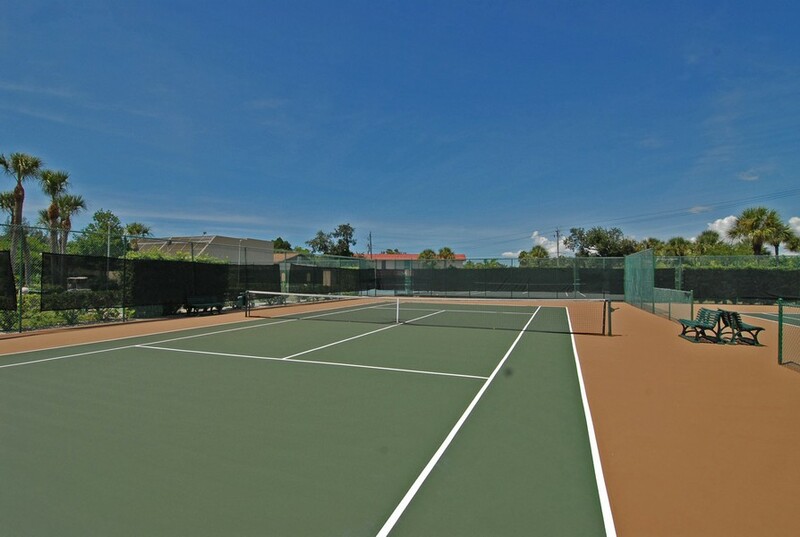 You can also enjoy a spirited game of tennis on one of the development's courts whenever you feel the urge. 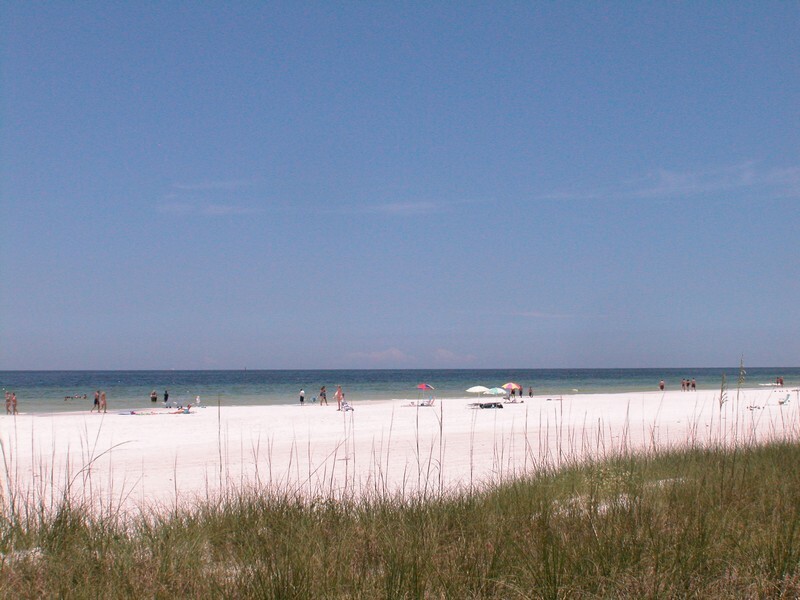 After the game, you can take a few moments to walk down to the shore and jump in the refreshing waves rolling in on Siesta Key Beach. 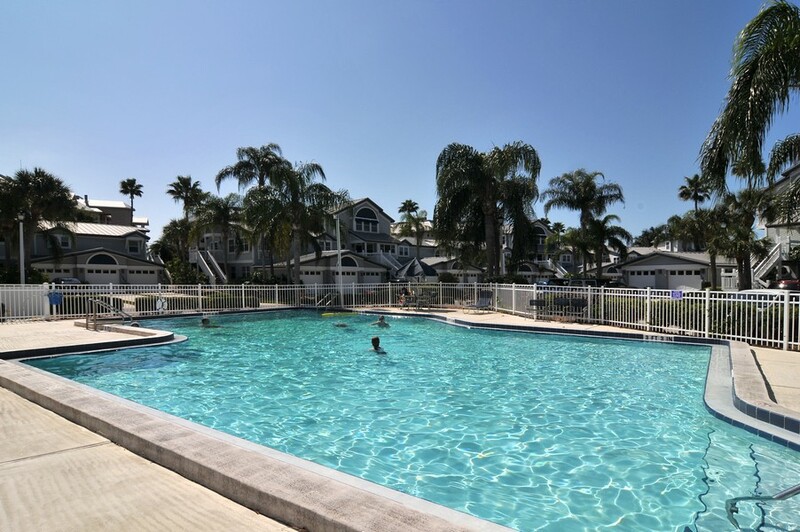 As a relatively new complex, the homes at Gulf and Bay Bayside are designed to provide modern conveniences and features to make life easier. 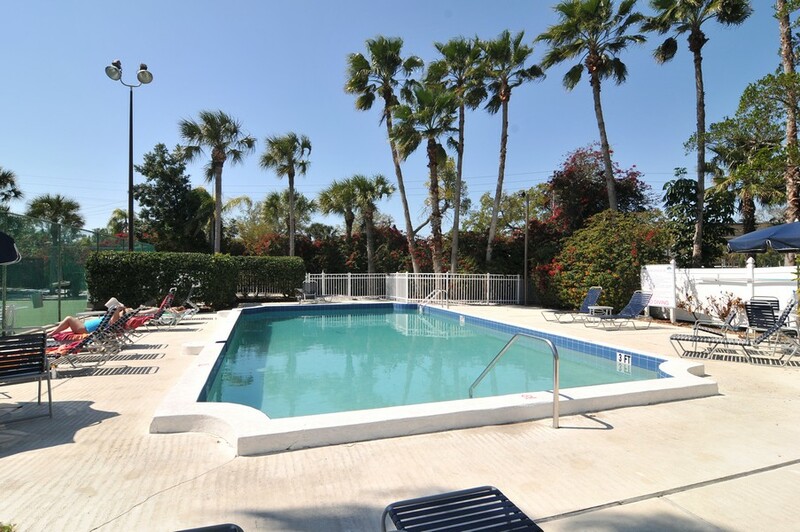 Residents can also visit the nearby city of Sarasota to visit an endless variety of shopping, entertainment and dining destinations. 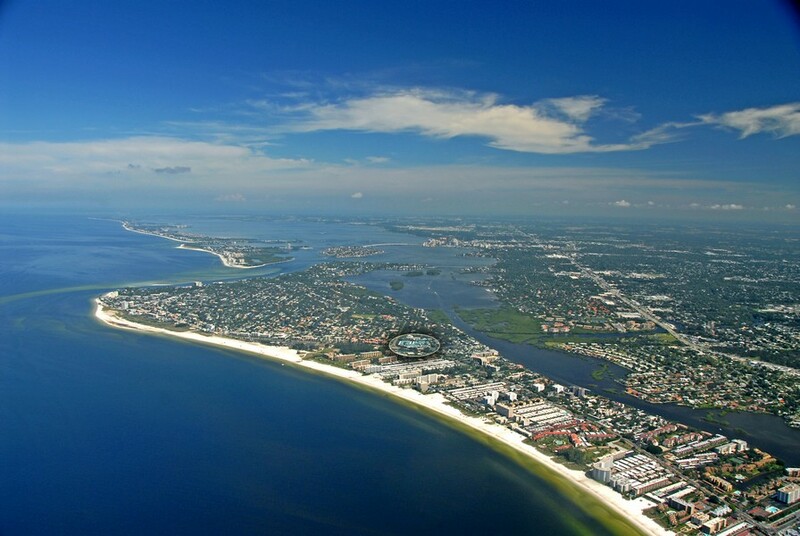 From exquisite jewelry to department stores, you can find just about any thing money can buy.